A single point separates Hull City and Middlesbrough as they prepare to do battle in the Premier League for only the third time on Monday evening. Tactics analyst Adrian Clarke takes a closer look as the Tigers bid to beat Boro away in the league for the first time in 30 years. When Aitor Karanka sat down to make plans for Monday’s match he will have encountered one glaring unknown: which formation will Hull line up in? Since beginning the campaign in a fairly consistent 4-3-3, Mike Phelan has tinkered with five different systems: 4-1-4-1 (in two matches), 4-5-1 (twice), 4-3-2-1 (once), 3-5-2 (twice) and most recently 4-4-1-1 (twice). When you consider the Tigers head coach has also made at least three changes to his starting XI in five of their last seven Premier League outings too, Middlesbrough cannot be certain about what to expect. Second guessing Hull’s game plan will not be easy. In truth the constant stream of changes has not worked in Hull’s favour. Since earning seven points from their opening four fixtures – a period when Phelan kept faith with the same XI – they have slipped down the table and into the relegation zone. With 13 matches gone of 2016/17, Phelan is still searching for his best formula. 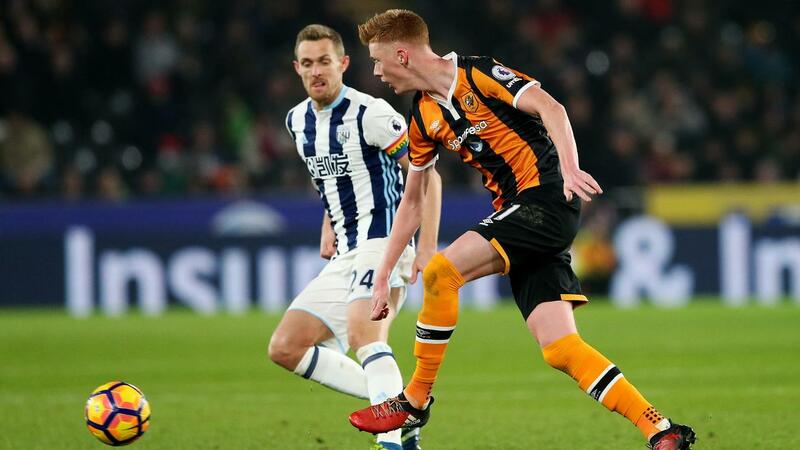 Midfielder Sam Clucas has perhaps been affected more than most. The versatile 26-year-old has been deployed in five different roles to date: central-left midfield, left-wing, left-back and left wing-back, as well as in a deep-lying central midfield spot where he excelled in the early weeks. While injury problems have unequivocally dictated Phelan’s plans to some extent, Hull may now benefit from a period of mid-season stability. If results are not going well there is always a temptation to change, but developing cohesive on-field partnerships is not easy when tactics and personnel alter so frequently. 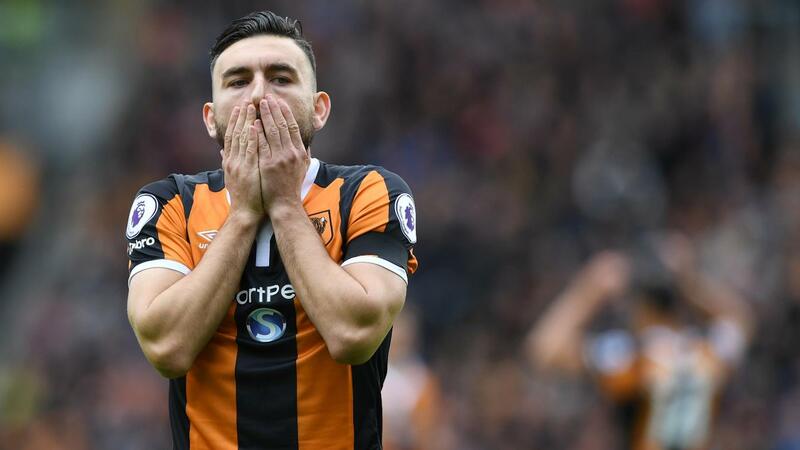 Hull’s constant this term has been the form of Robert Snodgrass. Back from a long-term injury he is by far their most influential performer. Scoring four times and delivering a stream of dangerous set-pieces, the former Norwich City playmaker will be the man Middlesbrough fear most at the Riverside Stadium. Drifting in from the right wing, his individual duel with Fabio will be a key battle. Snodgrass’ cultured left foot can trouble opponents and he is not shy when it comes to trying his luck at goal. Dusan Tadic, Riyad Mahrez and Romelu Lukaku are the only PL players to have attempted more left-footed efforts on goal this season (21). The absence of suspended forward Dieumerci Mbokani is a blow, so the best avenue for success from Snodgrass’ crosses may be at corners and free-kicks. 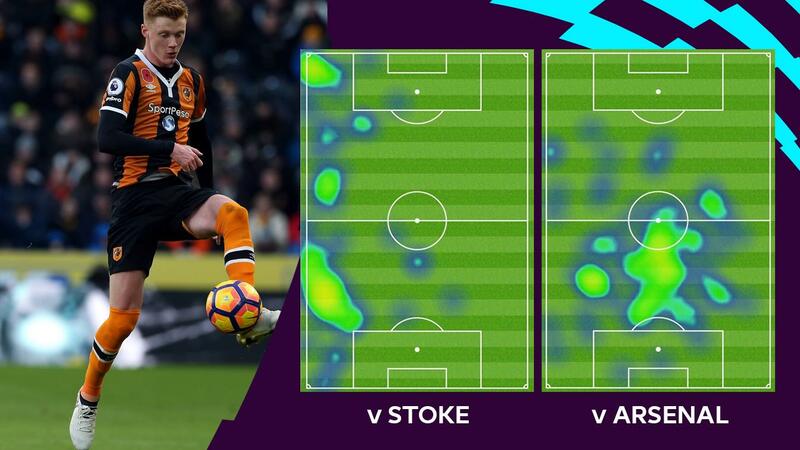 Providing that Michael Dawson and Curtis Davies attack his deliveries, Hull could be in business. The Tigers will look to Snodgrass to make the difference. Phelan’s men have not come out of the blocks as quickly as he would have liked; they are one of only two PL clubs (along with Sunderland) not to have scored in the opening half-hour of any match. With only two goals they are the PL’s lowest scorers in the first half of matches. 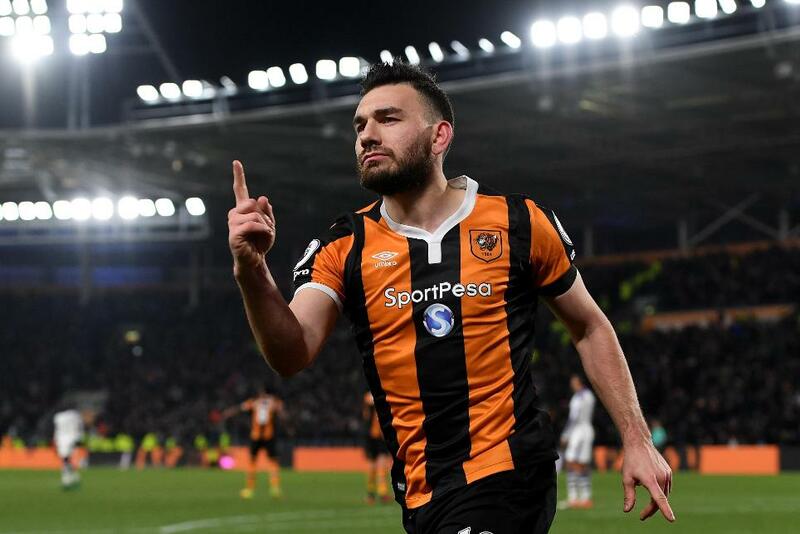 These sluggish starts have put them on the back foot and, though they did come from behind to beat Southampton last month, Hull have lost on eight of the 11 occasions they have conceded first. In contrast, after scoring the opener against Leicester City and Swansea City they claimed three points on both occasions. Up against a shot-shy Middlesbrough side who have failed to score more than one goal in five of their six home matches, it will be worth placing extra importance in forcing an early breakthrough. To their credit Hull pass the ball nicely: comfortable in possession they have a pass success rate of 80.2%, ranking them ninth in the division. Happy to build from the back and form neat triangles through the lines, they have undergone a style change since Phelan took charge. Back in 2014/15 under Steve Bruce they were more direct, achieving 76.5% PL pass accuracy and averaging around 50 fewer short passes per match. But despite keeping the ball better than many Hull have lacked punch in attack: the only two forwards to score, with one goal apiece, are Abel Hernandez and Adama Diomande. Interestingly, two midfield men - Snodgrass and Ryan Mason - have attempted the club’s joint-second highest number of shots on goal from open play, with 13 each behind Hernandez’s 15. This means set-pieces have become a critically important outlet; as a source of goals dead-ball situations are more crucial to the Tigers than any other Premier League side. Chances might be at a premium on Monday night. Only three players - Snodgrass for Hull and Gaston Ramirez and Stewart Downing for Boro - have created on average more than one goal opportunity per match this term. With both teams a touch light on creativity - only Burnley (72) and Sunderland (82) have had fewer shots from open play than Hull (82) and Boro (90) - do not be surprised if it is a defensive mistake or a penalty that decides matters. Conceding spot-kicks has been a problem all season for the Tigers; they lead the way in terms of giving them away, with six. Despite the stats suggesting it could be tight, there is a real chance Hull will adopt a similar approach to the one they undertook at the Stadium of Light in their last away outing. They were beaten 3-0 by Sunderland that day, but played with far greater expansion and attacking intent, attempting 30 crosses and 17 efforts on goal. Luck was not on their side but there were signs of promise going forward. Middlesbrough will start as favourites, and as well as collecting some morale-boosting points in recent weeks, they have history on their side too - hey have not lost a league match at home to Hull City for 30 years. It feels like the first goal will be of critical importance. If the Tigers are brave enough to go for it, do not rule out an upset.